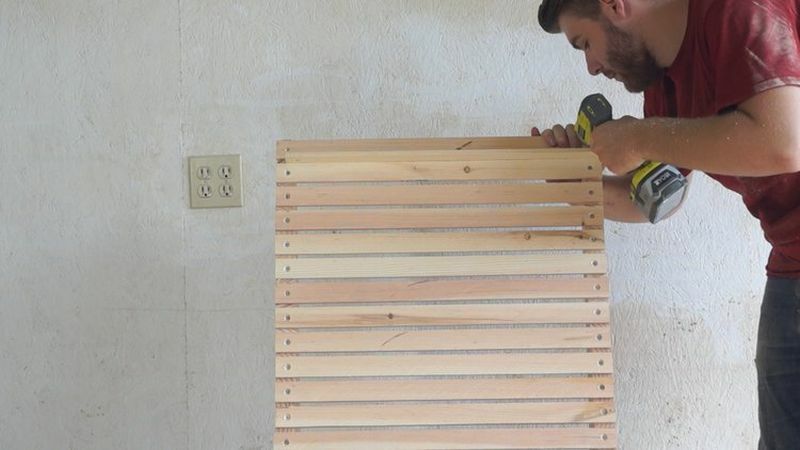 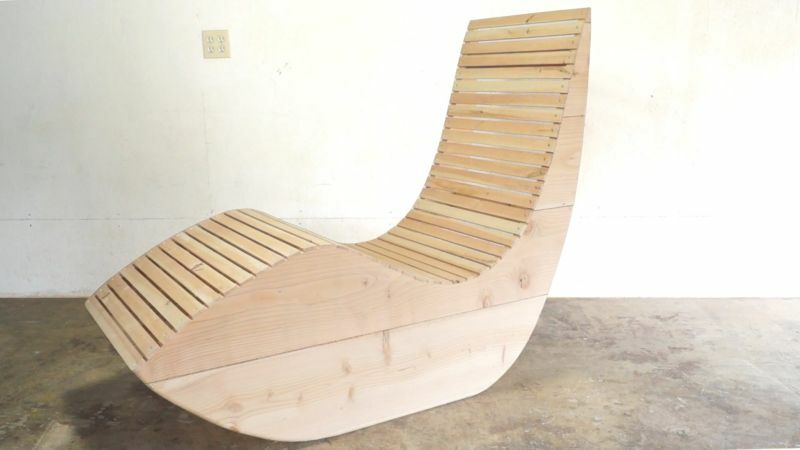 Mike Montgomery, from a US-based design company Modern Builds has built a DIY outdoor lounge chair that is comfortable and looks great, thanks to its clean design. 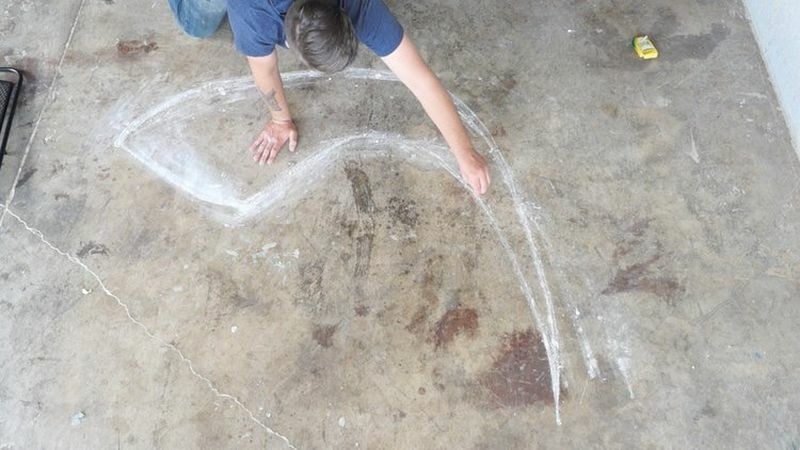 Mike spent a full night drawing various sketches on his floor with a piece of chalk, and finally decided the final shape for the chair. 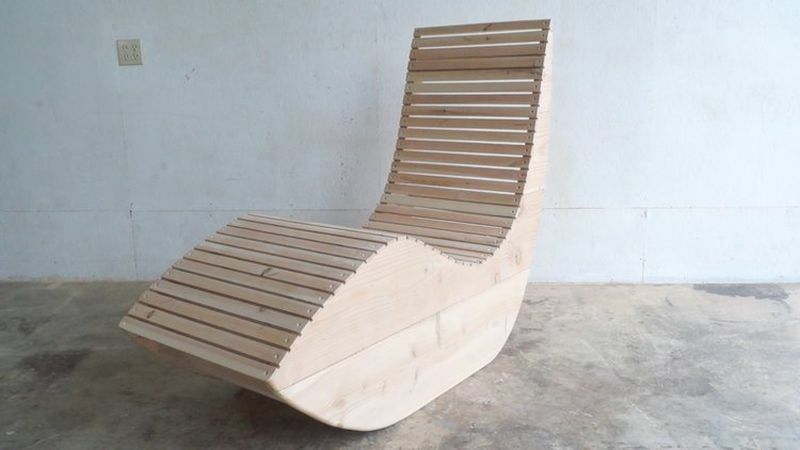 For making this lounge chair he used standard materials such as four 2 x 12s wood pieces, five 2 x 4s, glue, doweling jig, pocket hole jig, dowel joints and several wood screws. 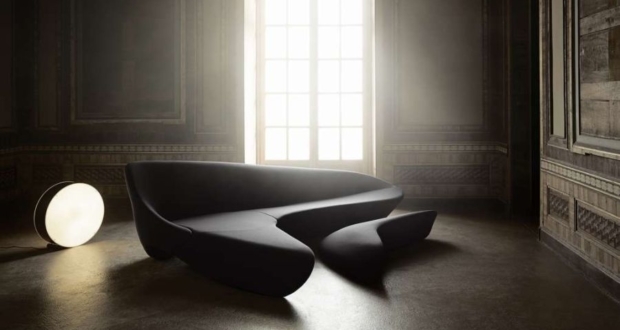 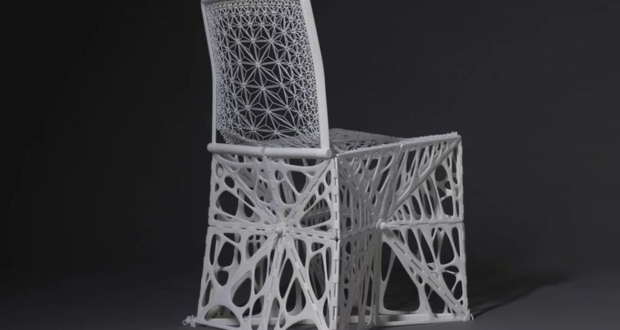 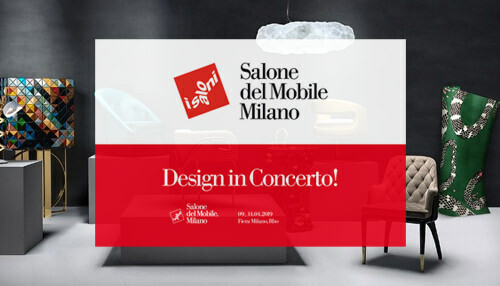 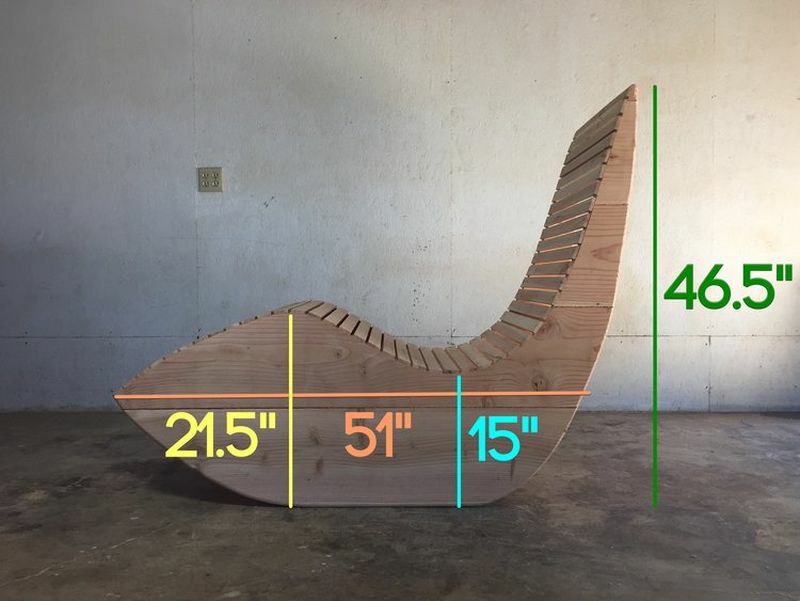 The entire process to make this outdoor lounge chair is stated below. 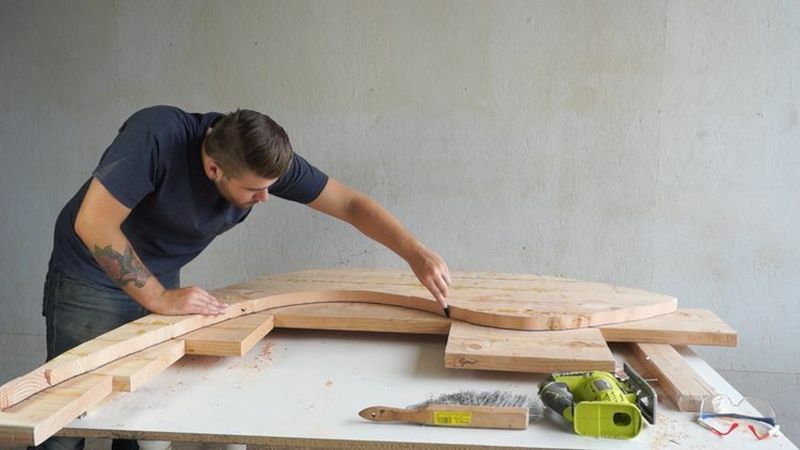 After making the outline for the chair, cut 2 x 12s into 8 foot wood pieces. 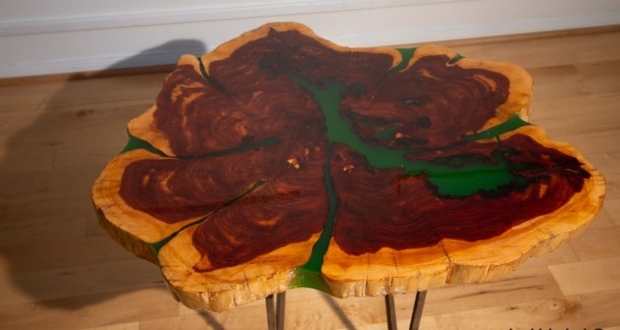 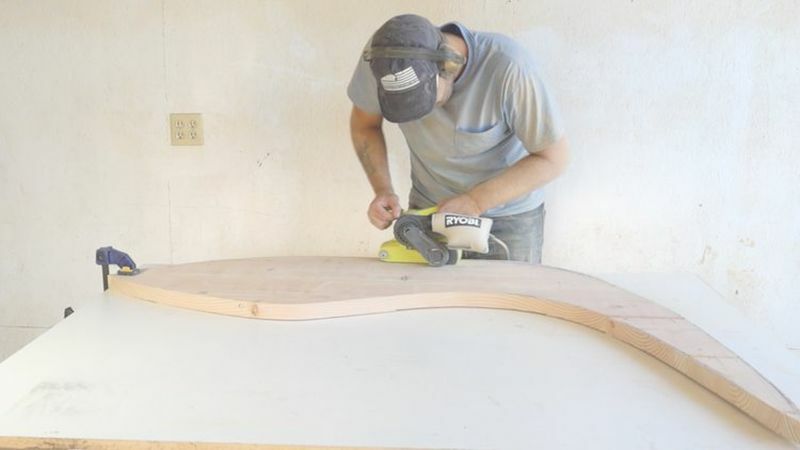 Mike recommends cutting them a bit oversize to ensure enough space to craft out a side of the chair. 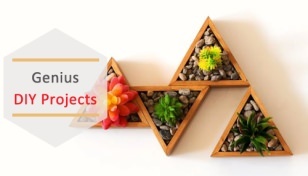 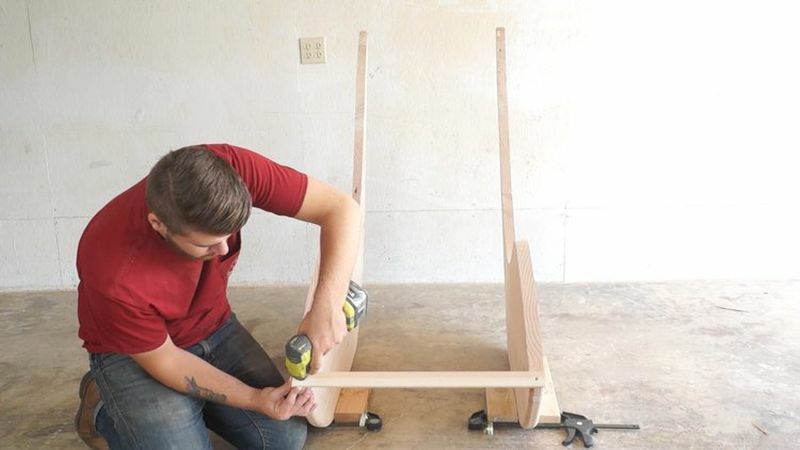 Then, attach these wooden pieces together using dowel joints and glue. 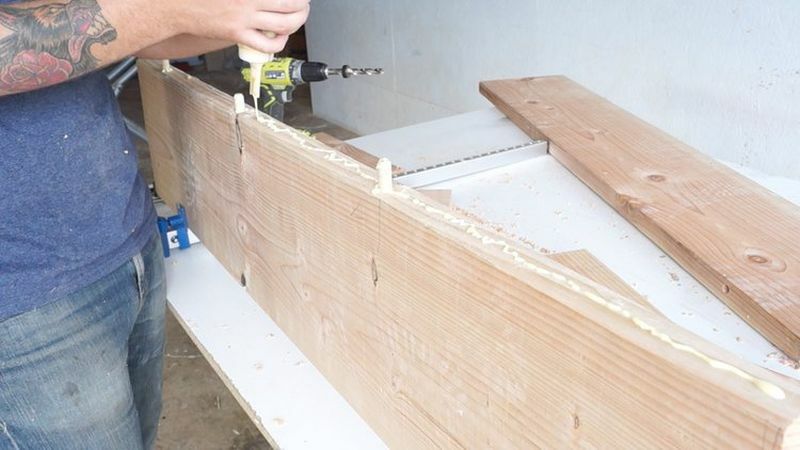 The combination of glue and dowel joints will keep the pieces together. 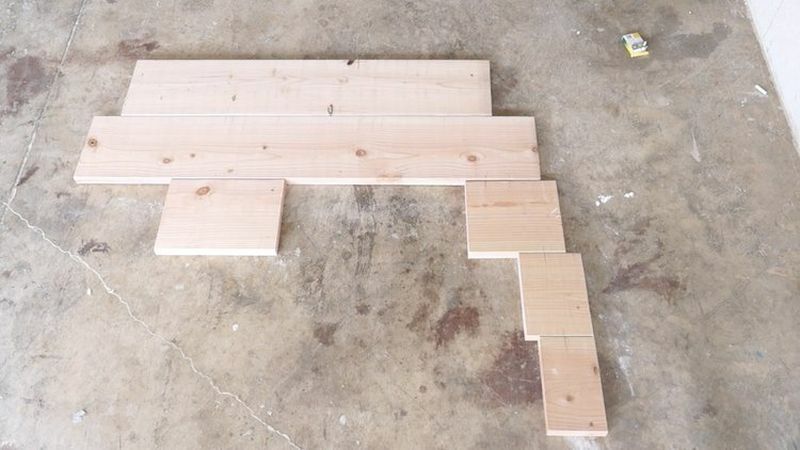 Now draw the final shape on the glued block, so that you can easily cut it out using a jigsaw. 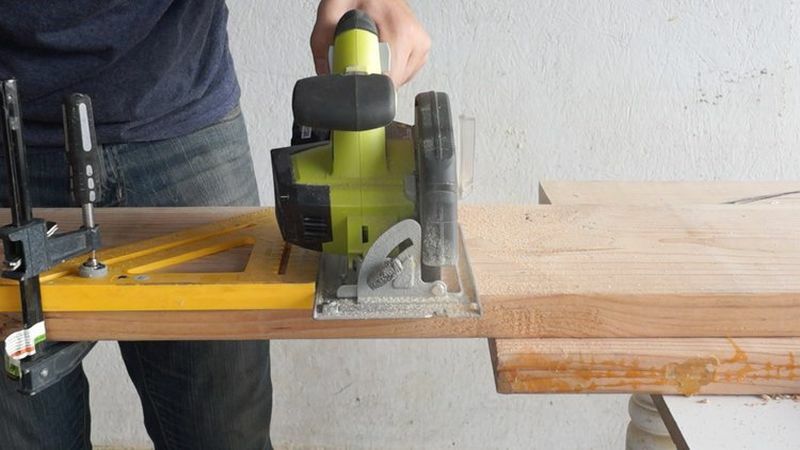 Although the cut out will not be that fine but, you can later clean it for a smooth appearance. 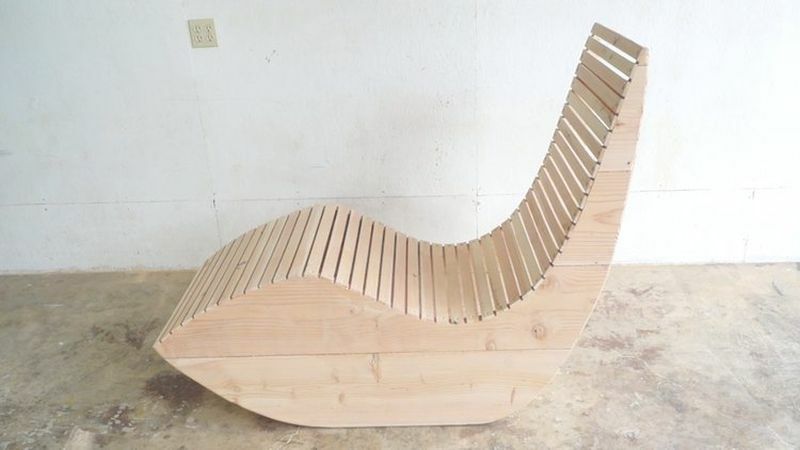 Use that cut out side as template and cut second side of the chair. 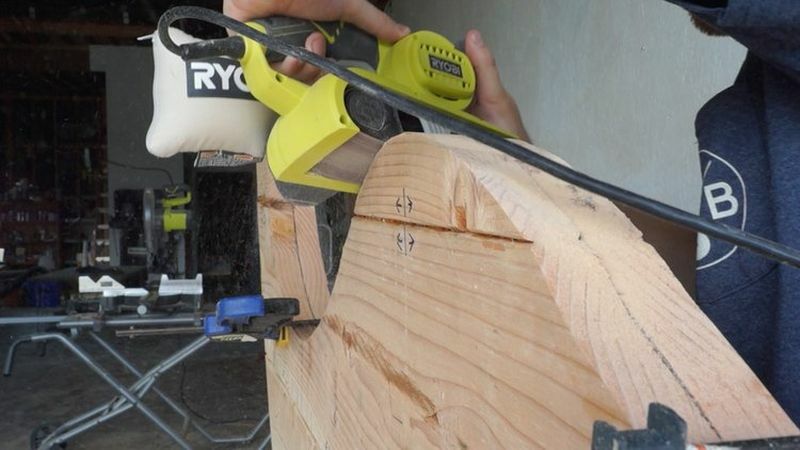 Clamp both pieces tightly to properly sand both sides of the chair using belt sander for giving them smooth and symmetrical shape. 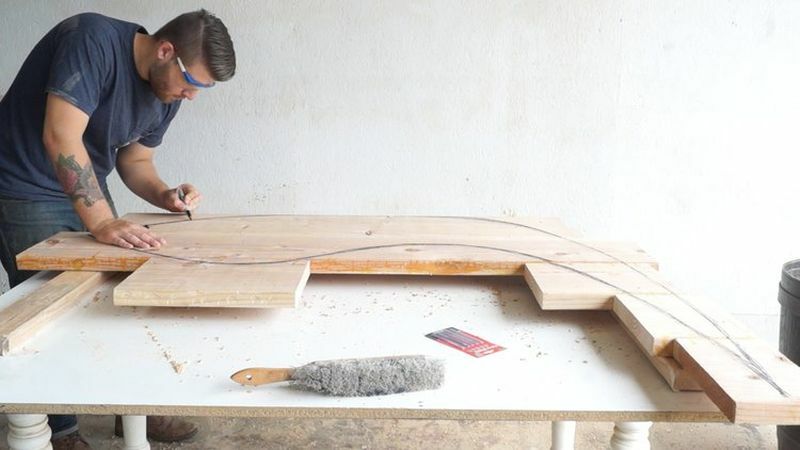 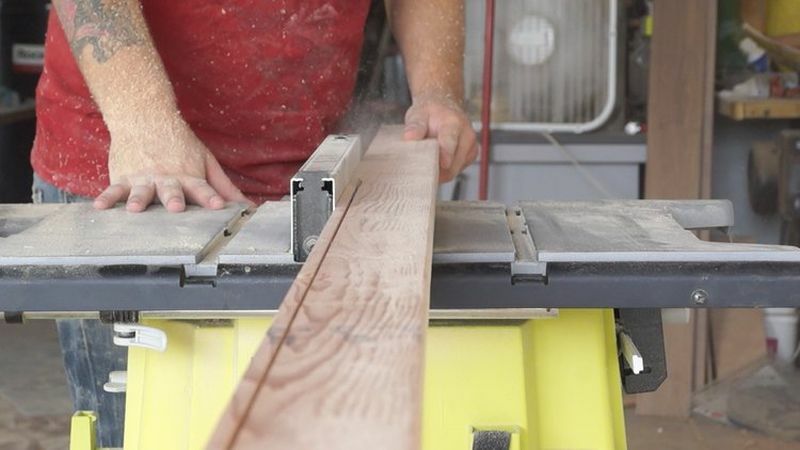 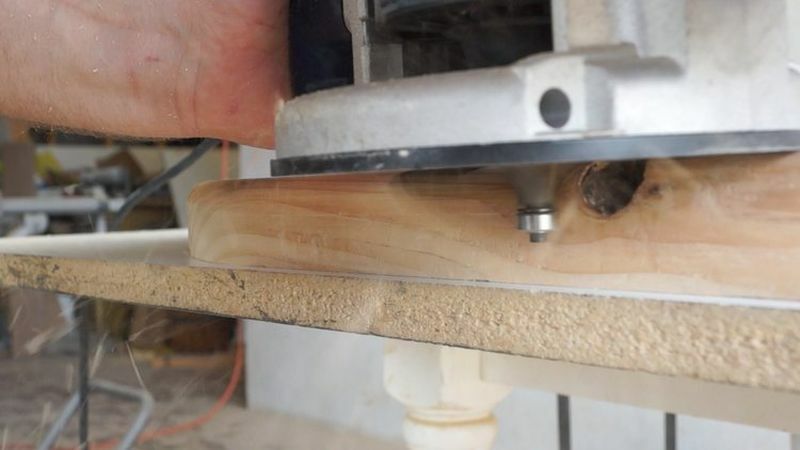 After you finish sanding, round up both sides with a router having a round-over bit but ensure not to shatter the corners. 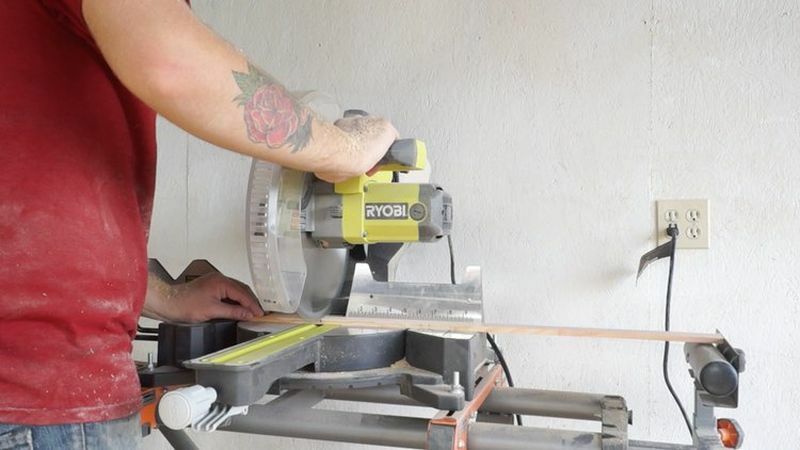 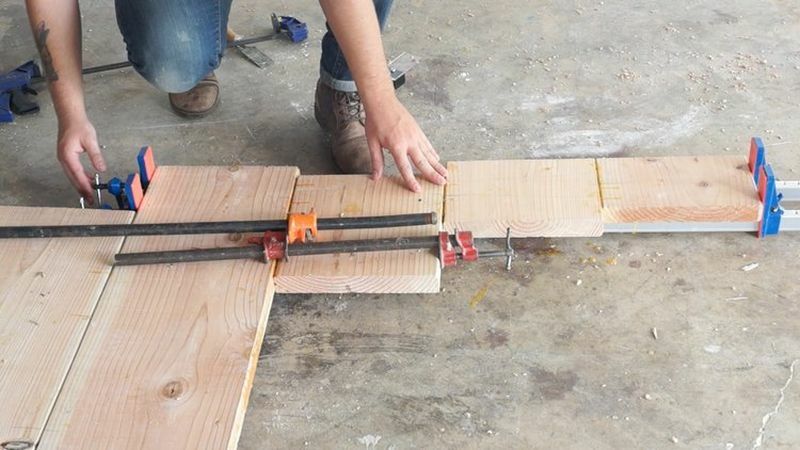 Now cut strips measuring 3/8” from 2 x 4s and then cut them into 24” pieces but try avoiding any type of knots in the pieces. 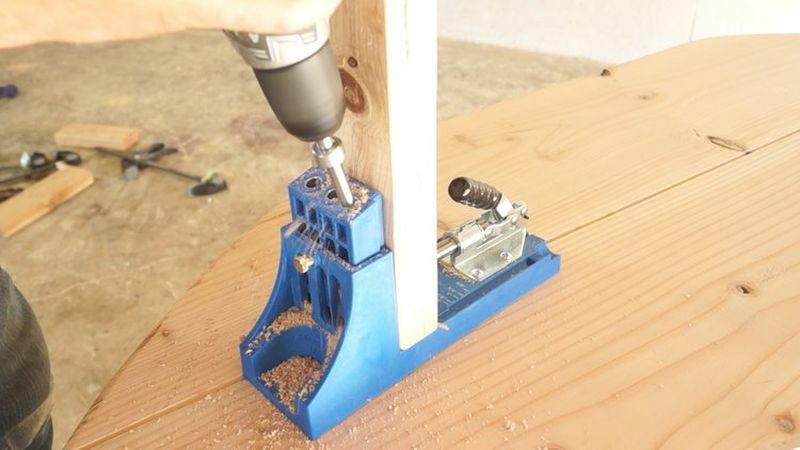 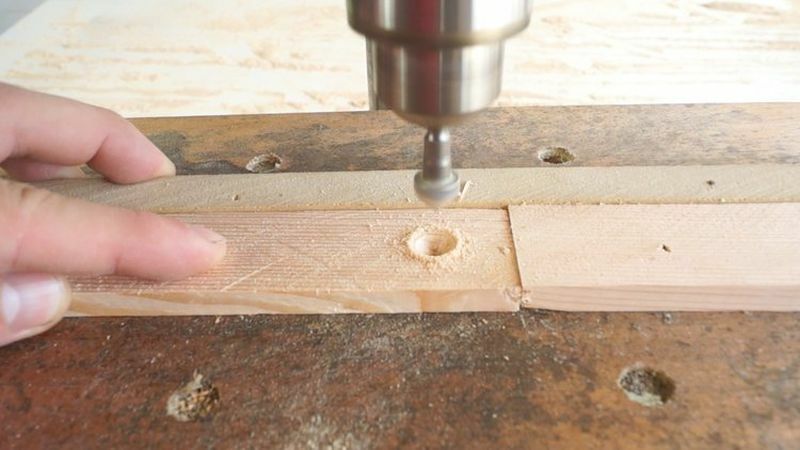 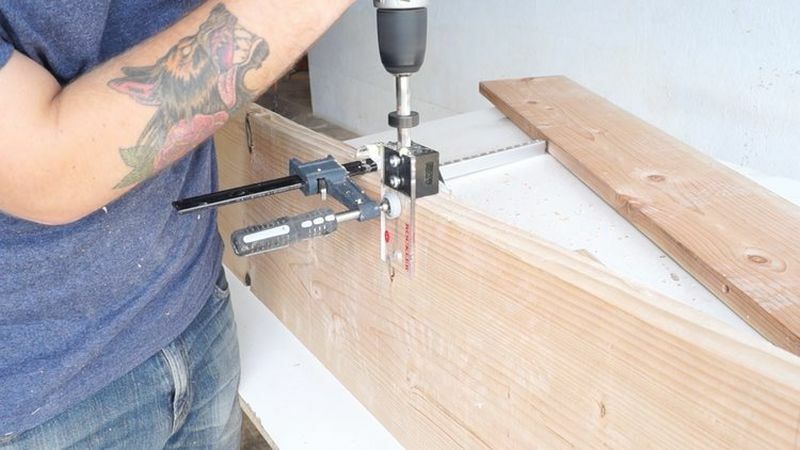 Thereafter, quickly make holes in wooden strips using drill press with a stop block and fence. 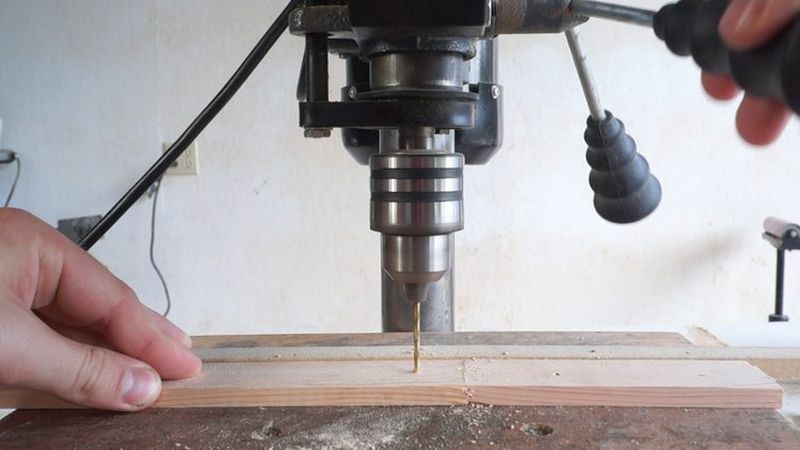 After drilling holes, countersunk all the holes for easing insertion of screws. 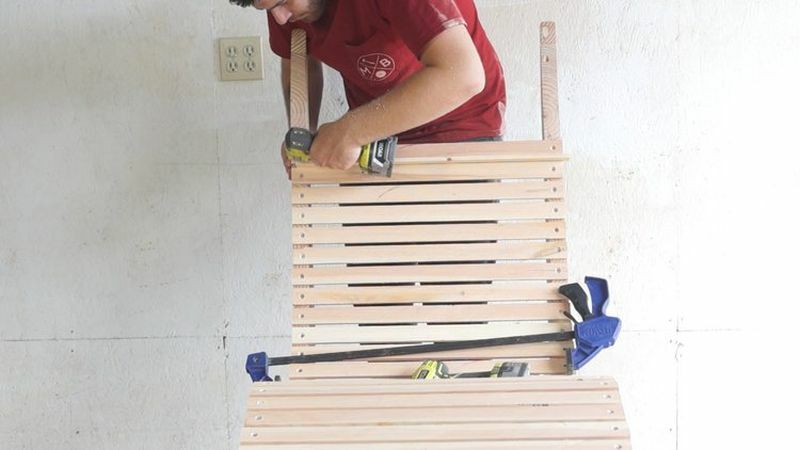 Drill holes in both sides of the chair to attach the slats. 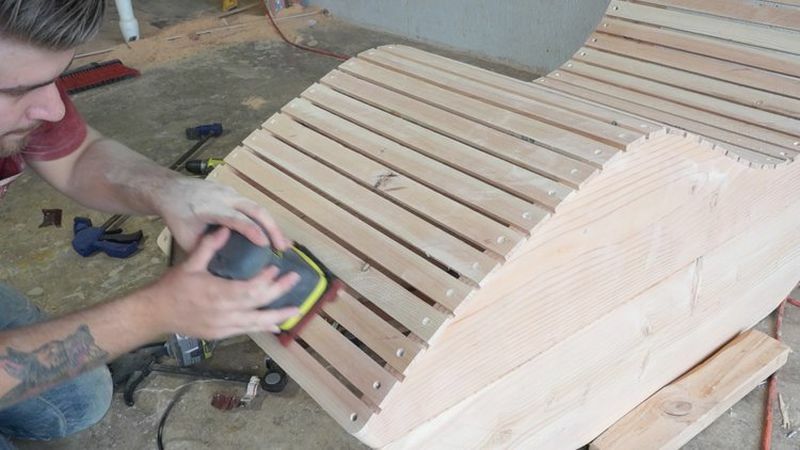 Lastly, sand every part of the chair to 220 grit for fine appearance. 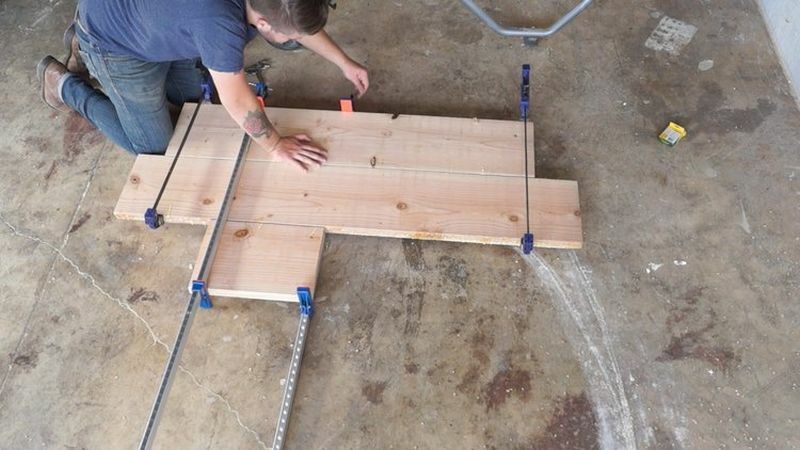 At bottom you can attach 2 x 4 strips as runners to keep the design sturdy. 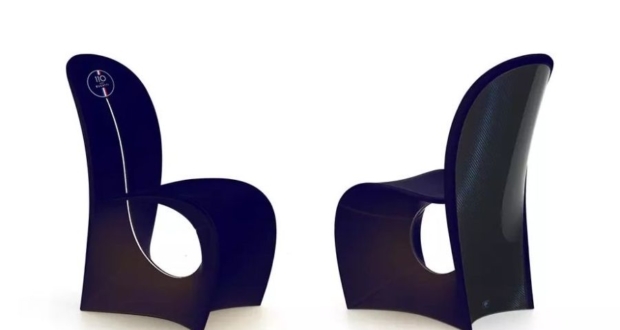 You can also use hidden pocket holes to attach them with the chair. 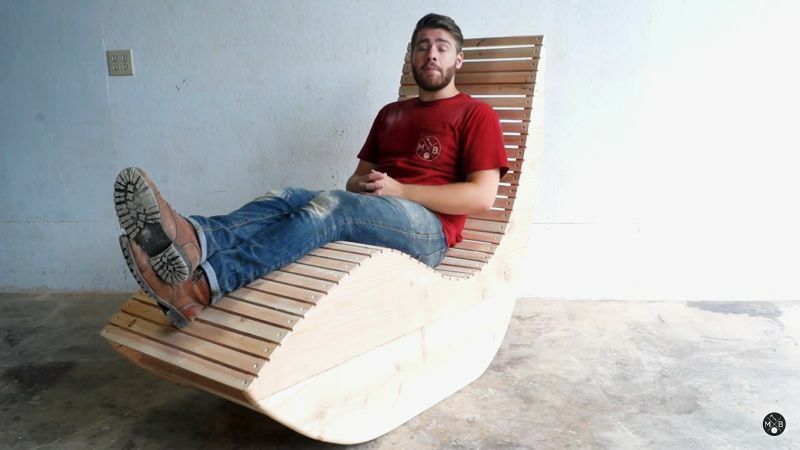 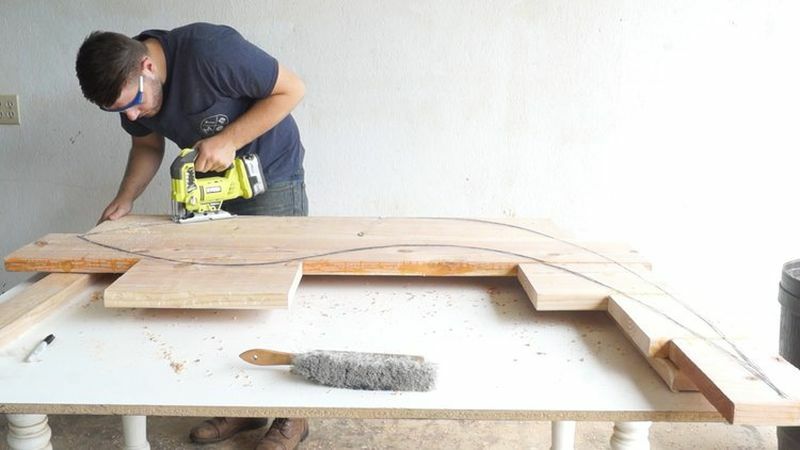 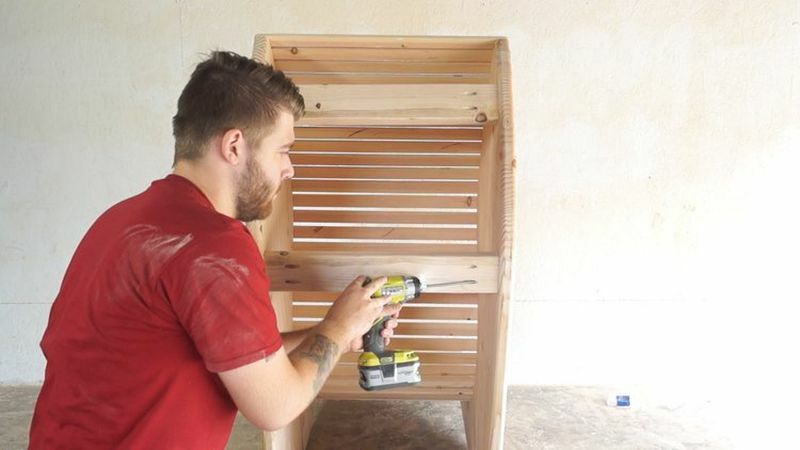 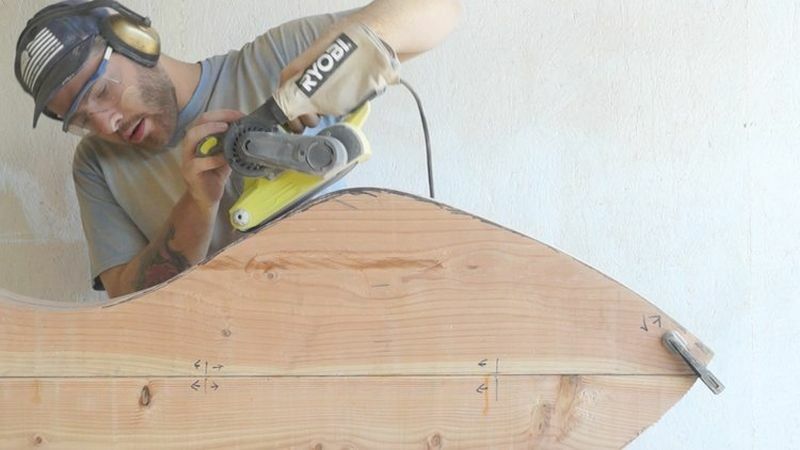 Mike has used simple tools to bring this unique outdoor chaise lounge chair to reality. 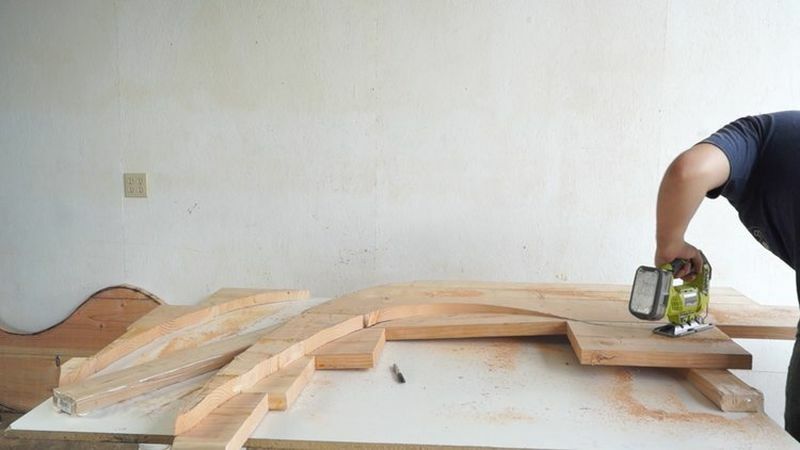 If you are also dreaming to create one, you need requisite time and creativity. 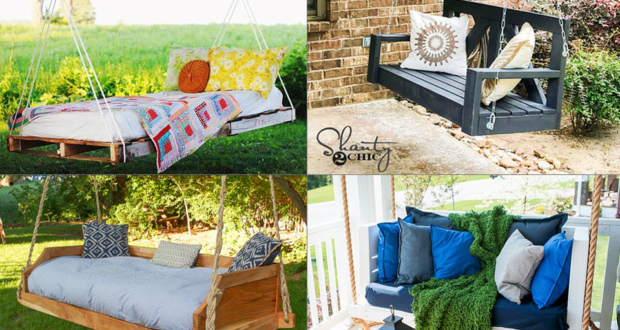 It is super comfy and incredible outdoor furniture that is a perfect addition to any patio space. 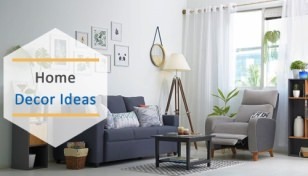 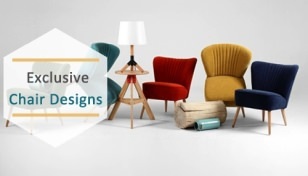 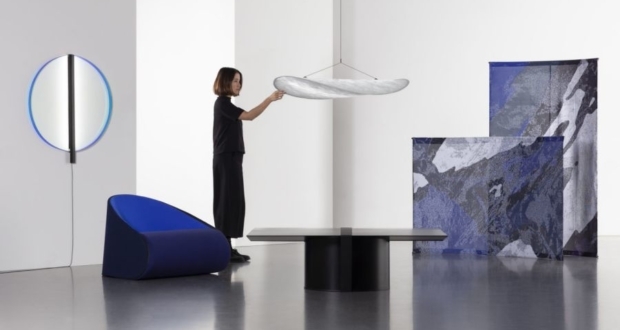 Crafting one will invoke feeling of satisfaction, as you will be relaxing on the furniture that you have made on your own.